Romance Content: None, from what I read. FTC disclosure: I received a free copy of this book in exchange for a honest review. I was not obligated to leave a positive review. These are my honest thoughts and opinions. I must admit that I went into this book with an uneasy feeling about it, mainly because I noticed that there are fourteen translations of the Bible used in it. I am a KJB-only Baptist, and while I tolerate other versions in books occasionally, I do not see the need to use fourteen different translations. I would ordinarily put the book down as soon as I saw that; however, I had received this book in exchange for an honest review, so I determined to give it a try, with my King James Bible in hand to look up references with. While the translation thing was one of my main problems with this book, I found other things I did not agree with as well. I don’t feel comfortable reading (or recommending) this book, because I don’t agree with the theology in it. Some verses in the Bible seems to be taken out of context/misinterpreted in Praying God’s Promises. It is true that God has made many promises to New Testament Christians in His Word, but the author “claimed promises” that were not made to her (such as the promise that God made in Exodus 9:16 to Moses). 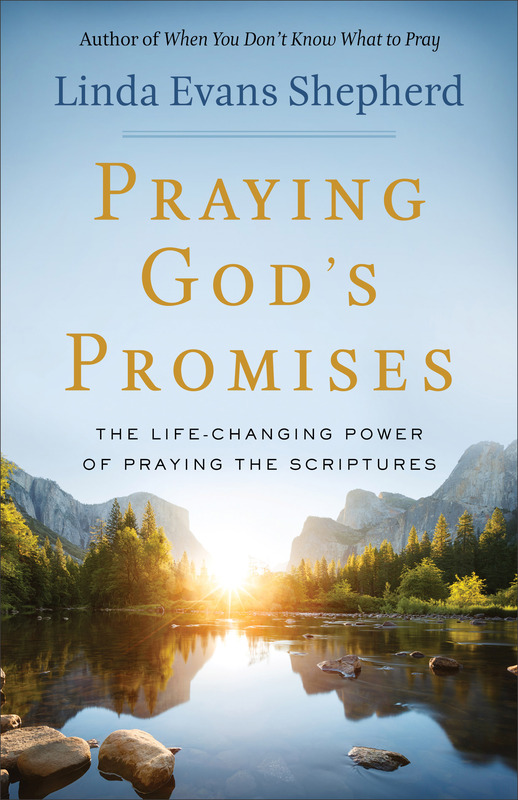 I apologize if this review came off as harsh or unkind, but those are my honest thoughts from the 40+ pages I read of Praying God’s Promises. I am disappointed to say that I cannot recommend this book to any Christian. Looking for a specific review? Leona Ruth is a born-again daughter of the King of kings who desires to obey Him in all that she does. Leona enjoys reading, playing godly music, writing letters, and hand lettering in her free time, and reviews encouraging books (and occasional movies or other media) at Great Books for God's Girls. In 2018, she started Radiant Hearts Magazine, an online magazine for Christian girls. Follow this blog to receive reviews in your inbox! Enter your email address to follow this blog and receive reviews by email. All reviews © Leona G. 2015-2018.